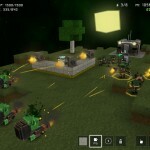 OTTTD is an upcoming iOS app that promises an “over the top” tower defense experience which combines elements of the real-time strategy (RTS) and role-playing game (RPG) genres in one single, glorious application. As TouchArcade reports, OTTTD is set to launch for iOS on May 22, and it’ll retail for $2.99. There are a couple of elements in OTTTD which differ from the traditional tower defense genre we all know and love, and the first of these is the app’s inclusion of “hero units.” At any one time, iOS gamers can have up to three of these special units on the game field, allowing users to better execute their defense against wave after wave of enemies. As you can see, on the graphics side OTTTD also adopts an interesting cartoon-style animation, and the sound effects seem pretty crazy, too. 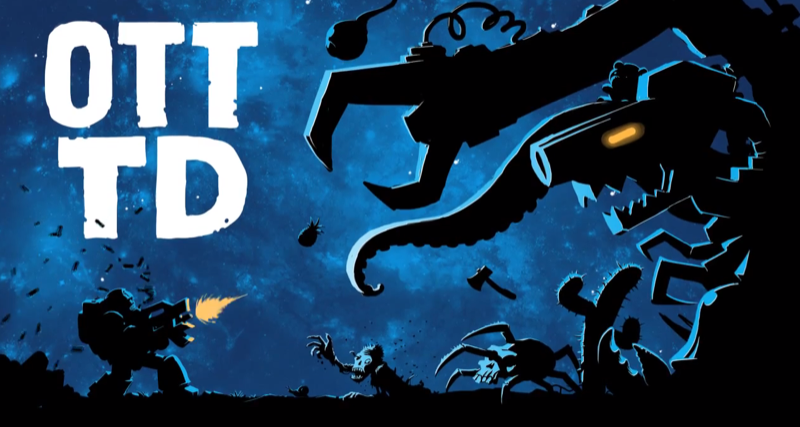 If you’re a fan of tower defense games for iOS, OTTTD is definitely a title you don’t want to miss. We’ll let you know once OTTTD launches on iOS. As mentioned, expect the app to appear on May 22, and it should retail for $2.99. 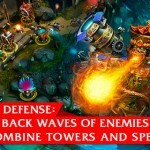 In the meantime, fans of the tower defense genre can check out the recently-updated Defenders, Block Fortress War, and – of course – our hand-picked AppList of the Best iPhone Tower Defense Games. See also: Booq’s Boa Flow Graphite Is Its Best iOS-Compatible Backpack Yet, The Sword-Swiping Bonsai Slice Goes Free, Gets Universal Support And More, and Kayak Pro Goes Free As Apple’s App Of The Week.